Beko is a Turkish manufacturer of consumer appliances. 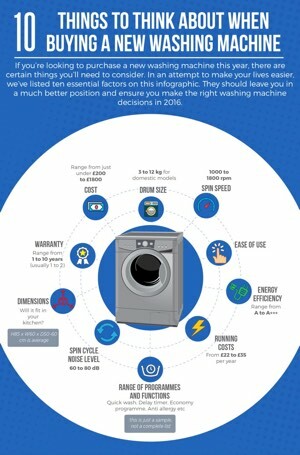 They have been available in the UK market since about 1990 and they do take up a decent amount of the market share for washing machines. The appeal of Beko appliances is mostly on the value end of the market. Their machines offer an affordable option while not cutting out any of the necessary features. 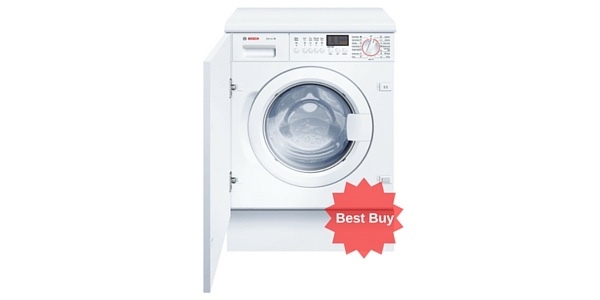 Beko washing machines are about average in regard to reliability. 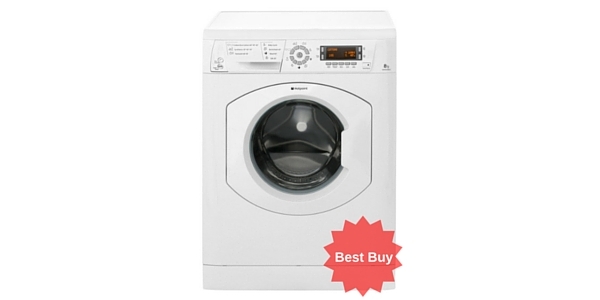 They offer a decent operating life and they tend to be a good value because the appliance comes at a low price. 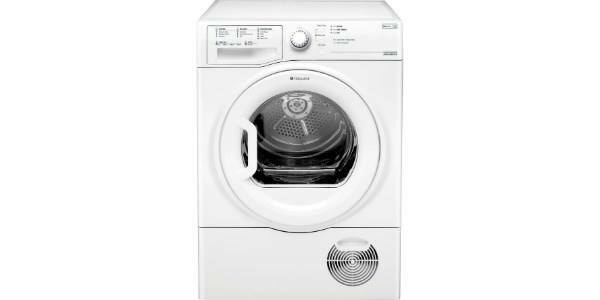 You are not getting the kind of quality engineering that you would expect from a brand like Miele, but there are no serious issues with the operating life of the average Beko washer. Additionally, the parts tend to be easily available and repairs are usually affordable, so it can help the consumer to get more from the machine. Beko tries to go for the budget end of the market, so their machines do not tend to have a ton of special features. That being said, the user gets all of the functional features that they need and some of the machines will have special cycles and some nice extras. 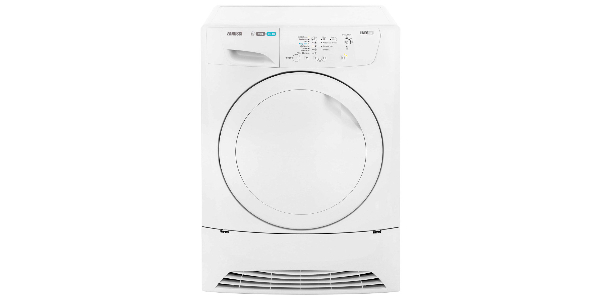 You can find washing machines from Beko that offer spin speeds ranging from 1000 rpm to 1600 rpm and features like delay timer, quick wash and the countdown display are common with this brand. 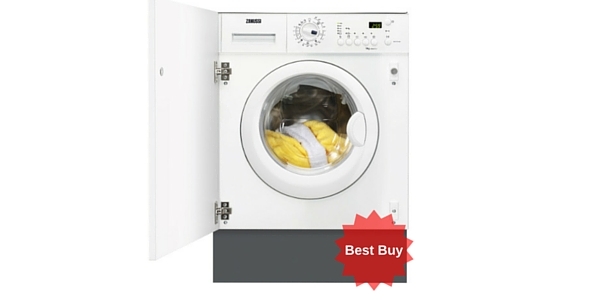 Beko also makes a washing machine for just about every home. They come in sizes that range from 5kg to 12kg and they come in different colors. With Beko, you can choose from white washing machines, silver machines and models that come in black. In addition to that, they also offer models for integrated installation and freestanding models. 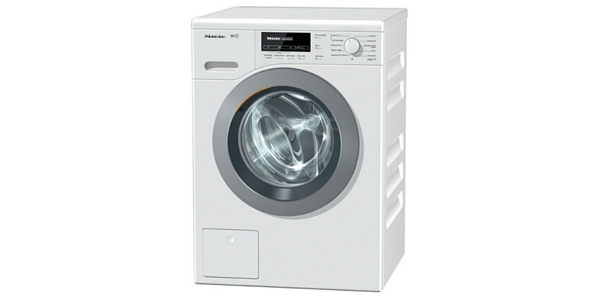 Beko washing machines do well in regard to efficiency and this helps to make them one of the more economical options. Not only are the machines particularly affordable, but they have low operating costs, so the value is definitely there. Most Beko machines have an energy rating of at least A+, but they do have several machines that meet the standards to get an A+++ rating. This makes Beko a choice that is not only good to your pocketbook, but also good for the environment. 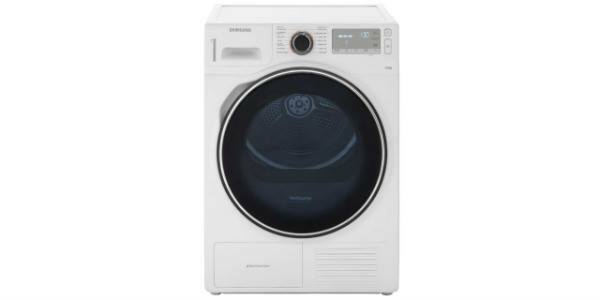 As we have already mentioned, the washing machines from Beko are priced to sell. 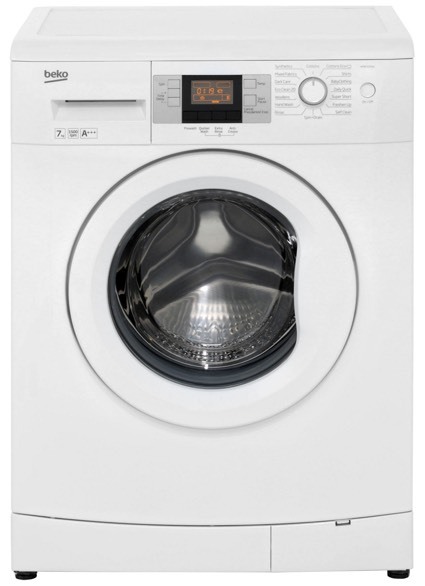 For machines in the 8kg range, consumers should be able to find a Beko models that start at around £200 and up. Of course, as you go up the range the price will increase. When you look at the machines that do have all of the brand’s best features and programs, the price can run in excess of £400. Additionally, if you are considering the models with tanks that are 10kg and larger, the price is going to be a little higher. 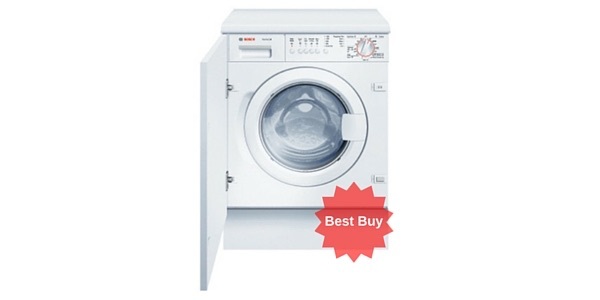 The main attraction that consumers have for Beko washing machines is the price. 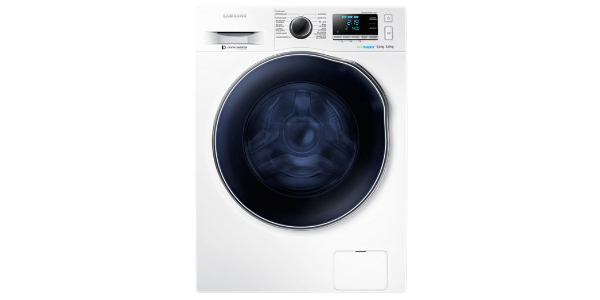 You can get a good washer that has all of the functional features that you need and they come at a price that is significantly lower than many of the competitors. Beyond that, they are fairly reliable for the price and they tend to be fairly easy to repair and maintain. 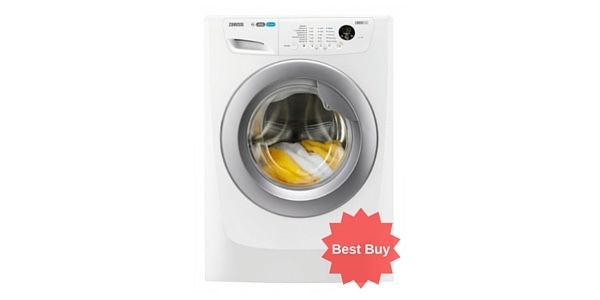 If you are not concerned with having the newest and best features that are out there and you just want a reliable washing machine for a low price, Beko is a good place to start your search.